Nephrostomy is a surgical procedure wherein a tube which connects to the kidney is inserted through a skin incision. Percutaneous means “through the skin” and nephrostomy means “opening in the kidney”. What is the Percutaneous Nephrostomy surgical procedure? A Percutaneous Nephrostomy procedure involves the kidney and the ureter. Why is the Percutaneous Nephrostomy surgical procedure Performed? Use of fiber optic equipment is a major advancement in Percutaneous Nephrostomy procedure. What is the Cost of performing the Percutaneous Nephrostomy surgical procedure? The cost of Percutaneous Nephrostomy procedure depends on a variety of factors, such as the type of your health insurance, annual deductibles, co-pay requirements, out-of-network and in-network of your healthcare providers and healthcare facilities. How is the Percutaneous Nephrostomy surgical procedure Performed? 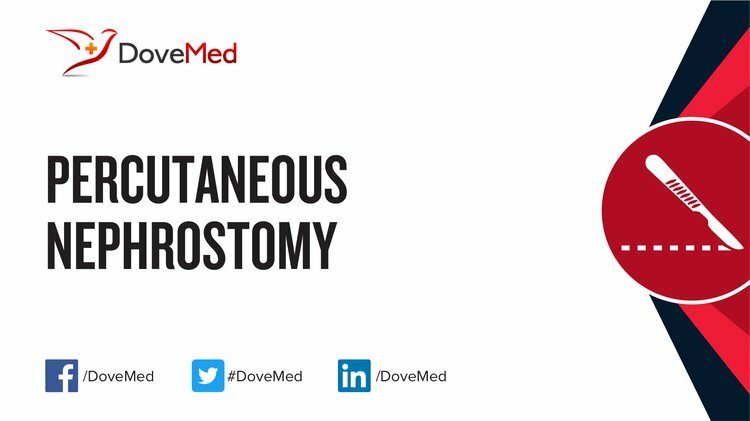 A Percutaneous Nephrostomy procedure is typically performed in a hospital. A general surgeon or an urologist performs a Percutaneous Nephrostomy surgical procedure. The Percutaneous Nephrostomy surgical procedure may be performed in 1-2 hours. It is very important to provide the following information to your healthcare provider. This enables your healthcare provider in assessing the risks for the Percutaneous Nephrostomy procedure and helps avoid unnecessary complications. A physician will request your consent for the Percutaneous Nephrostomy procedure using an Informed Consent Form. What Tests are needed, before the Percutaneous Nephrostomy surgical procedure? What is a Percutaneous Nephrostomy surgical procedure? Local anesthesia with sedation is administered during the Percutaneous Nephrostomy procedure. An uncomplicated Percutaneous Nephrostomy procedure does not involve significant blood losses. What are the possible Risks and Complications during the Percutaneous Nephrostomy surgical procedure? What Post-Operative Care is needed at the Healthcare Facility after the Percutaneous Nephrostomy surgical procedure? What are the possible Risks and Complications after the Percutaneous Nephrostomy surgical procedure? The prognosis after a Percutaneous Nephrostomy procedure is usually excellent. What Post-Operative Care is needed at Home after the Percutaneous Nephrostomy surgical procedure? It usually takes approximately 1-3 weeks to fully recover from the Percutaneous Nephrostomy surgical procedure. 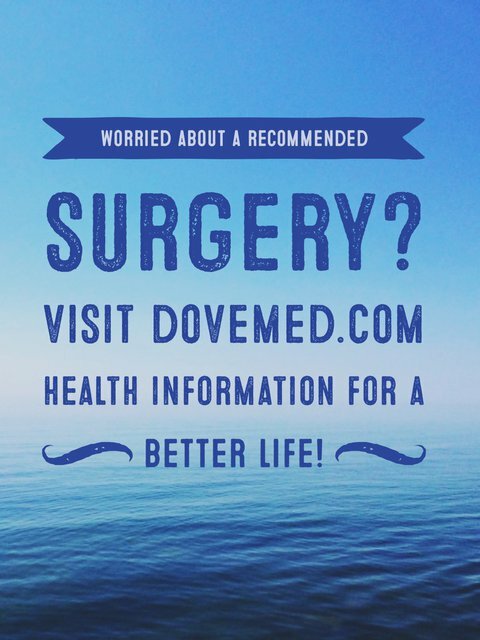 The procedure does not involve the surgical removal of any tissue. A urine sample may however be collected and sent for examination. Who will you receive a Bill from, after the Percutaneous Nephrostomy surgical procedure? The patient is advised to inquire and confirm the type of billing, before the Percutaneous Nephrostomy procedure is performed. Dyer, R. B., Regan, J. D., Kavanagh, P. V., Khatod, E. G., Chen, M. Y., & Zagoria, R. J. (2002). Percutaneous Nephrostomy with Extensions of the Technique: Step by Step 1. Radiographics, 22(3), 503-525. Radecka, E., & Magnusson, A. (2004). Complications associated with percutaneous nephrostomies. A retrospective study. Acta Radiologica, 45(2), 184-188. Wah, T. M., Weston, M. J., & Irving, H. C. (2004). Percutaneous nephrostomy insertion: outcome data from a propspective multi-operator study at a UK training centre. Clinical radiology, 59(3), 255-261. Patel, U., & Hussain, F. F. (2004). Percutaneous Nephrostomy of Nondilated Renal Collecting Systems with Fluoroscopic Guidance: Technique and Results 1. Radiology, 233(1), 226-233. Matlaga, B. R., Shah, O. D., Zagoria, R. J., Dyer, R. B., Streem, S. B., & Assimos, D. G. (2003). Computerized tomography guided access for percutaneous nephrostolithotomy. The Journal of urology, 170(1), 45-47. Ramchandani, P., Cardella, J. F., Grassi, C. J., Roberts, A. C., Sacks, D., Schwartzberg, M. S., ... & SCVIR Standards of Practice Committee. (2001). Quality improvement guidelines for percutaneous nephrostomy. Journal of Vascular and Interventional Radiology, 12(11), 1247-1251. Laurin, S., Sandström, S., & Ivarsson, H. (2000). Percutaneous nephrostomy in infants and children. Academic radiology, 7(7), 526-529. Thanos, L., Mylona, S., Stroumpouli, E., Kalioras, V., Pomoni, M., & Batakis, N. (2006). Percutaneous CT-guided nephrostomy: a safe and quick alternative method in management of obstructive and nonobstructive uropathy. Journal of endourology, 20(7), 486-490. LeMaitre, L., Mestdagh, P., Marecatix-Delomez, J., Valtille, P., Dubrulle, F., & Biserte, J. (2000). Percutaneous nephrostomy: placement under laser guidance and real-time CT fluoroscopy. European radiology, 10(6), 892-895.